A new supercomputer under development will have big data analytics and deep learning applications in the energy, defense and security, science, industry and many other fields. The US Department of Energy has initiated the development of the first exascale supercomputer, which is a capable of at least one exaFLOPS, or a billion billion calculations per second. The Aurora system which will be ready in 2021 will be built by Argonne National Laboratory and its industry partner Intel. The system heightens the stakes in a race in which the United States, China, the European Union, and Japan have all announced plans to build exaflop-capable supercomputers. Aurora will push forward the bounds of human knowledge and discovery science and jump “to the top performance computer of the world,” said Paul Dabbar, undersecretary for science at the Energy Department. 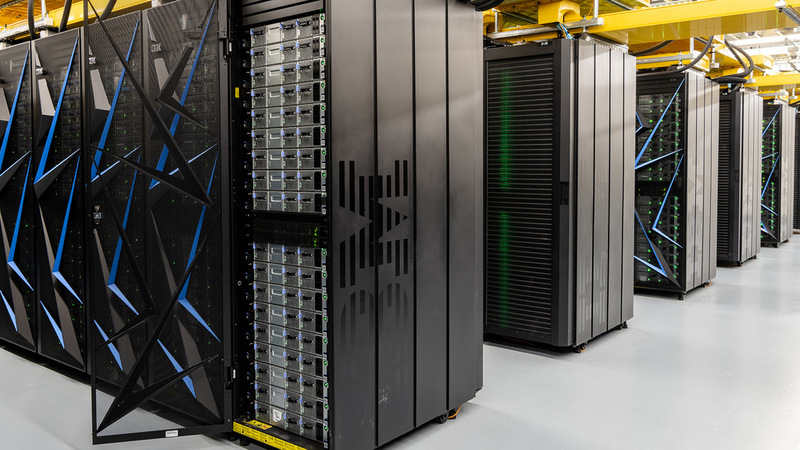 This supercomputer is the next step in a long history of the Energy Department and U.S. national labs’ pursuit of high-performance computing. Just last year, the department unveiled the Summit supercomputer that — with a peak performance of 200,000 petaflops — surpassed China’s Sunway TaihuLight in capability. Aurora and the next-generation of exascale supercomputers will be used for a variety of purposes, from serving the scientific community to the application of high performance computing (HPC) and artificial intelligence (AI) technologies to areas such as cancer research, climate modeling, etc. Rick Stevens, Argonne’s associate laboratory director for computing, environment and life science, said the system will be optimized for big data analytics and deep learning. It will be particularly beneficial for “the kinds of streaming data problems that we have in DoE where we have data coming off of accelerators and detectors, telescopes and so forth,” he added. The contract is valued at more than $500 million, according to nationaldefensemagazine.org.